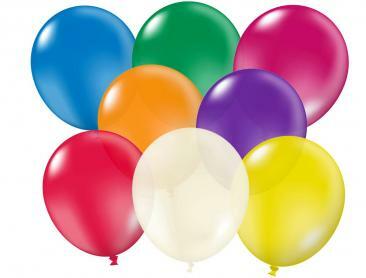 Our 30cm unprinted latex Standard, Metallic and Crystal latex balloons come in standard packs of 100. 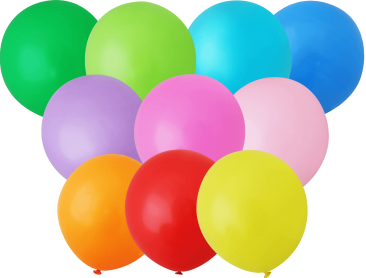 Bright and colourful latex balloons available in an array of colours to choose from or you can buy these as assorted balloon colours if you require them mixed. We then have our Metallic helium balloon are a solid translucent colours and has 21 colours to choose from for parties that just deserve that little extra sparkle to your party or promotion. 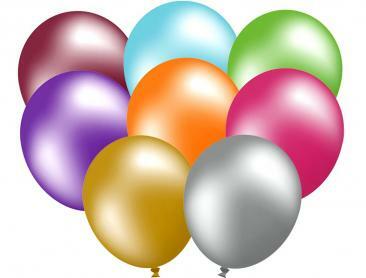 You can have them floating from the ceiling in bunches of different colours or as single balloons to make that impact.